The Golisi Needle 2 is a compact charger with 2 slots. It has a USB power port for 1A charge. And it's compatible with almost all types of cylinder-shaped rechargeable batteries. 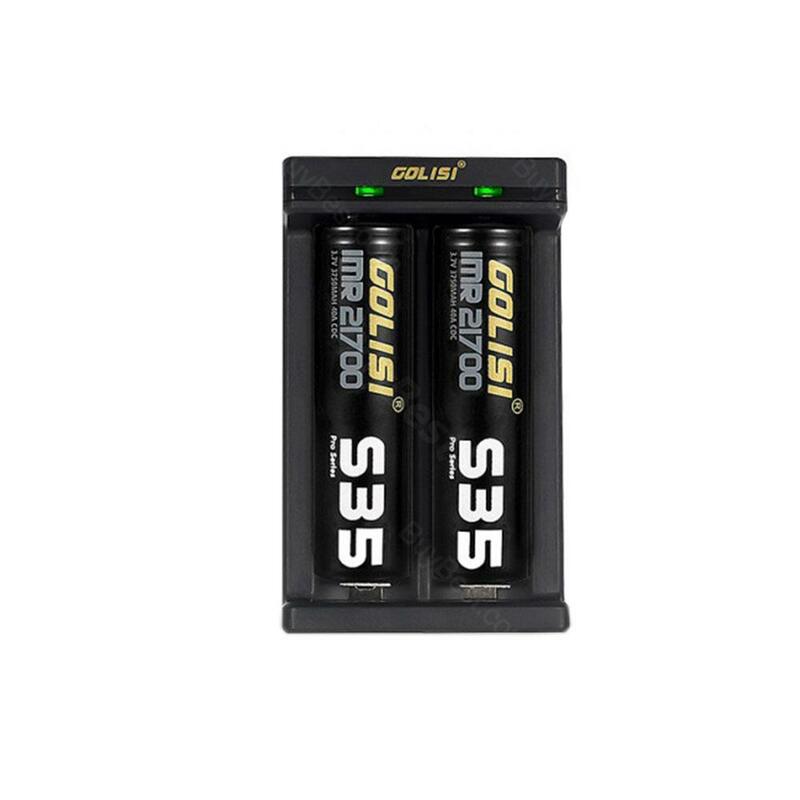 The Golisi Needle 2 is a compact 2-slot charger. The loading spring is compatible with most cylinder-shaped rechargeable batteries. You can charge two batteries at the same time. • Use the device at 0-40℃ temperature range. 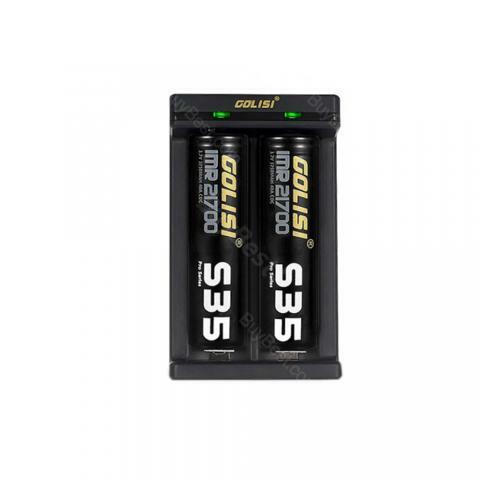 Golisi Needle 2 USB Battery Charger with two battery slots, is a compact and practical mini charger which utilizes a USB power port to charge cylindrical rechargeable batteries of lengths ranging from 32mm to 70mm. Really like this charger. A little more but the display is very helpful in showing battery strength and different battery capacities.